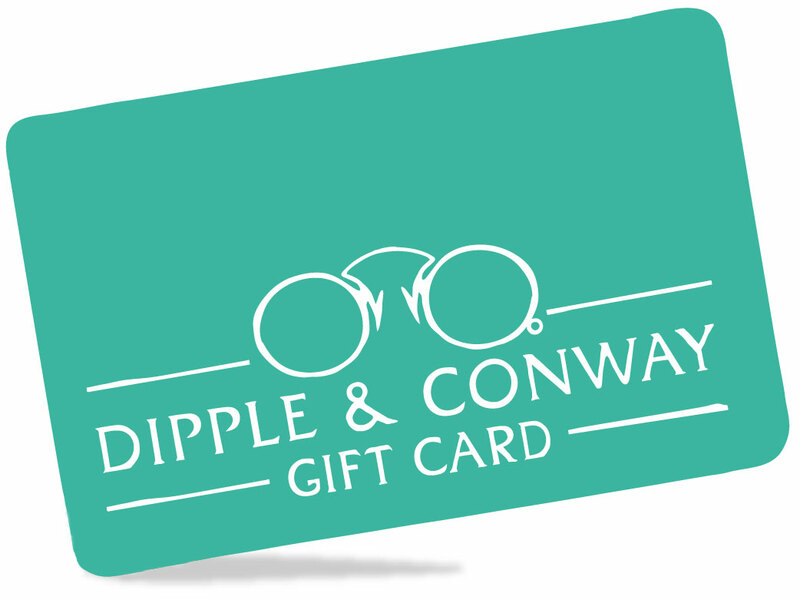 Give the glasses wearer in your life the perfect gift with our Dipple & Conway gift cards. Our gift cards can be redeemed against any glasses or sunglasses in any stores. Available in any amount to suit you, give us a call on 01603 626750 or call into any of our branches for more details.